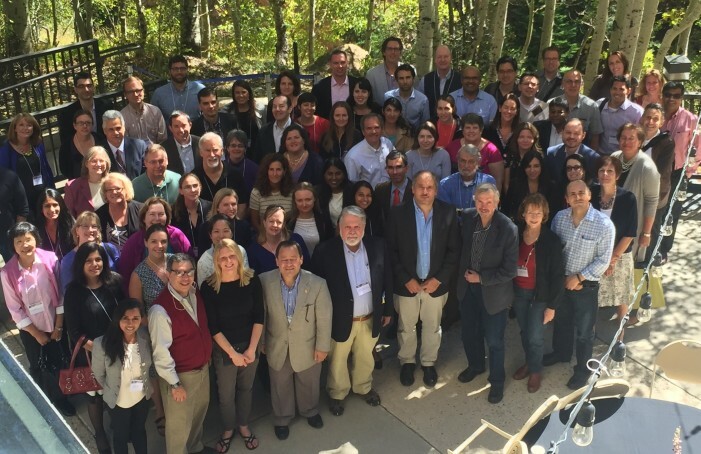 The 2015 the Muscle Study Group Annual Meeting took place at its new home in Snowbird, UT at the Snowbird Ski & Summer Resort. This year’s meeting, titled “Experimental Therapeutics Across the Spectrum of Neuromuscular Disease” was a huge success and brought together members from all across the globe, including pharmaceutical industry, NIH and academic researchers. Placebo, History and Impact on Clinical Trials Outcome; Aziz Shaibani, M.D. Cost of Drugs for Neuromuscular Disorders; Donald B. Sanders, M.D.